Mum Made Me! 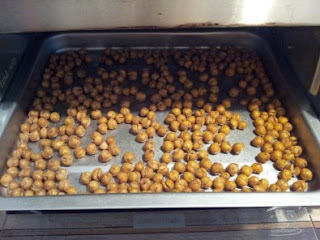 : Chick Pea "nuts"...who'da thunk it? 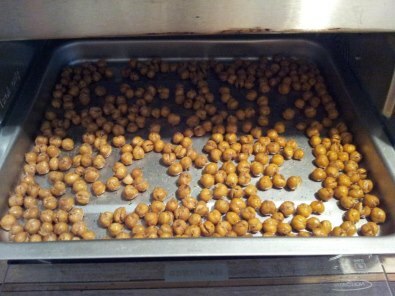 Chick Pea "nuts"...who'da thunk it?